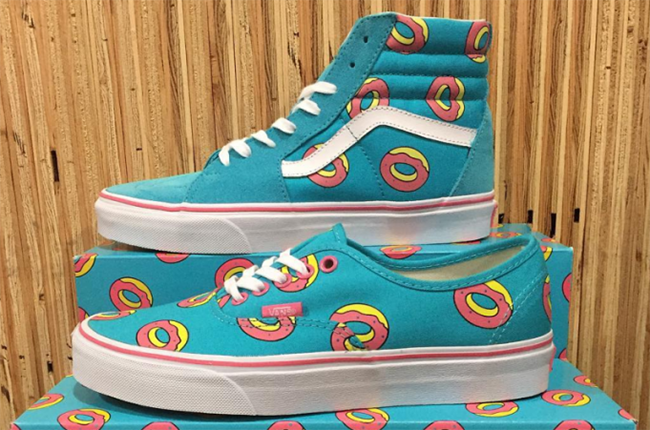 Tyler the Creator and the rest of Odd Future are teaming up with Vans once again after a bit of a delay. 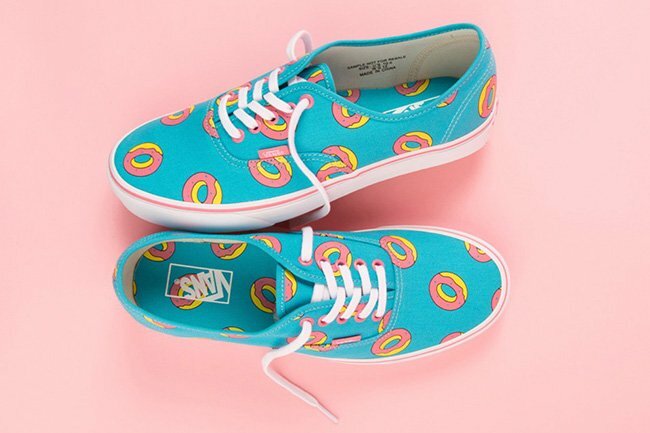 This time around the will use two popular models from Vans which both are inspired by the love of Donuts. Apart of the Pack is the Vans SK8-Hi and the Vans Authentic. Each pair shares a similar theme while Blue runs through the uppers as well as across the tongue. In addition we have Pink and Yellow accents that are seen across the multiple Donuts across the panels and toe. Other details include a White midsole and a shoe box that matches the sneakers. 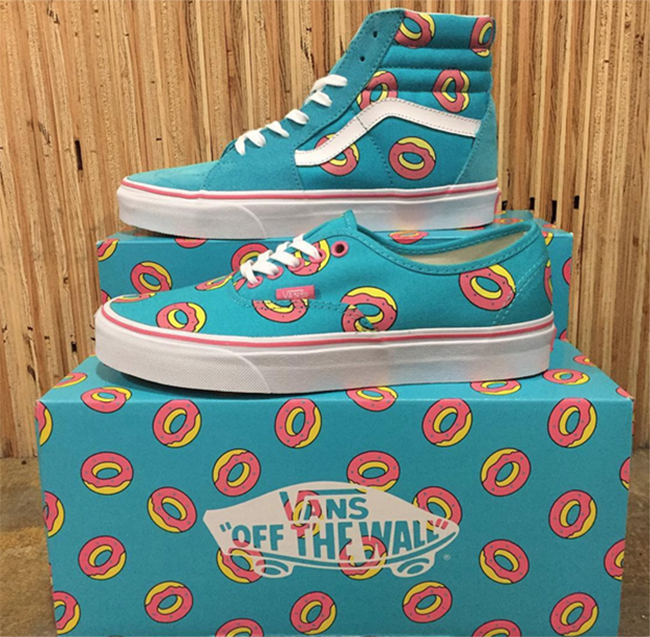 The Odd Future x Vans Donut Pack is set to release on September 24th, 2016 at select Vans retailers. One of the locations will be Pharmacy Boardshop. Retail price ranges from $68 to $84. Once we obtain additional images of the two, we will make sure to update you. 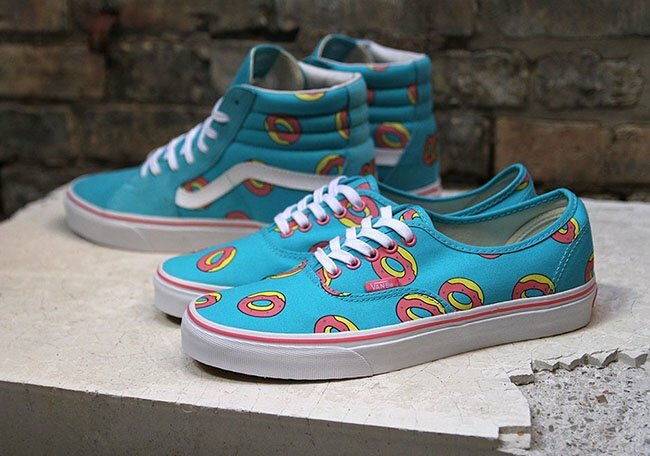 Update: The Odd Future x Vans ‘Donut’ Pack will launch tomorrow, September 24th, 2016. 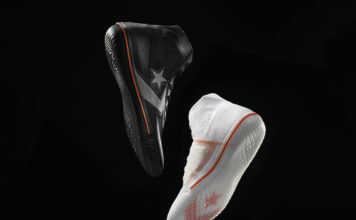 What was thought to be an overseas will also launch in the states at select Vans retailers like Premier. 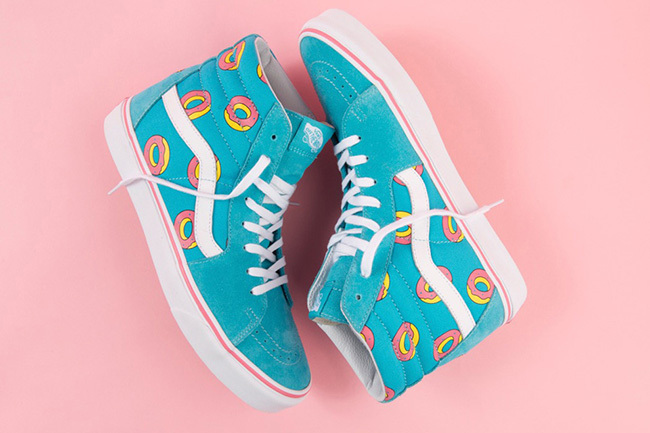 Retail price for the SK8-Hi is $85 while the Authentic is priced at $75. 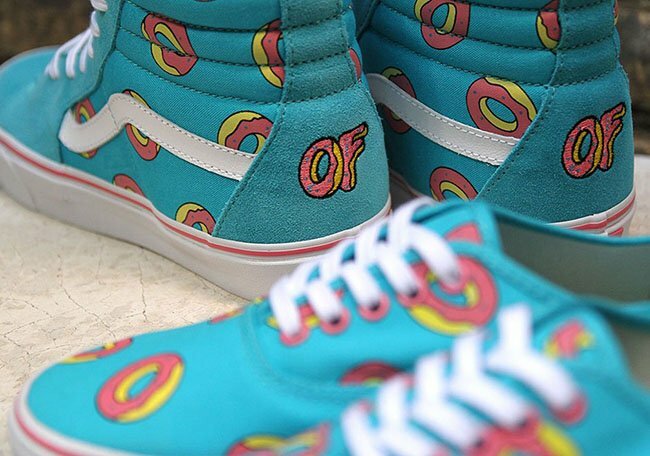 Update: The Odd Future x Vans Collection inspired by Donuts will debut at select European retailers on September 24th. A stateside release is unknown for now. Check back for updates.